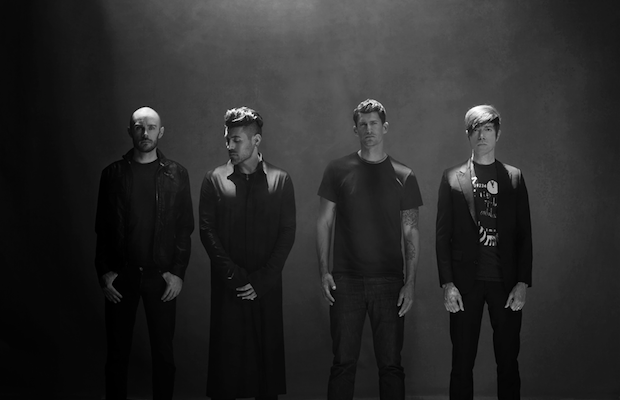 As we told you last month, industrial/alt-punk California rockers AFI are set to play Marathon Music Works on Jan. 25 as part of their first tour in over four years, in support of their latest album, Burials. Tickets are on sale now, and, with a new announcement revealing the group’s opening acts, this is quickly becoming one of our most-anticipated shows of the new year! In direct support, LA industrial/EDM duo Youth Code will bring a female-fronted, chaotic, and intense element to the bill that pairs well with AFI’s new musical direction, and shares their punk rock spirit, without directly overlapping in sound. Also hailing from LA and rounding out the bill, experimental punk trio Coming channel elements of new wave and post-punk, and land in territory closer to old school AFI. Something for everyone!